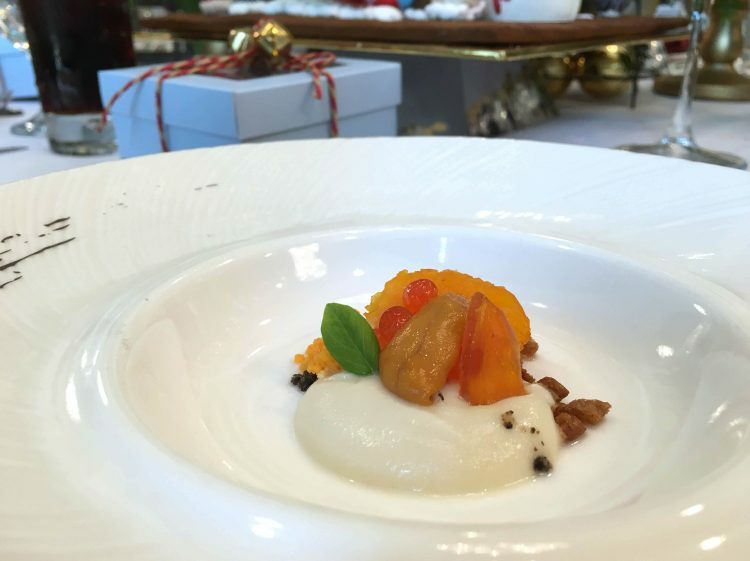 The Ritz-Carlton Kuala Lumpur is Puttin’ On a Ritzy Christmas! 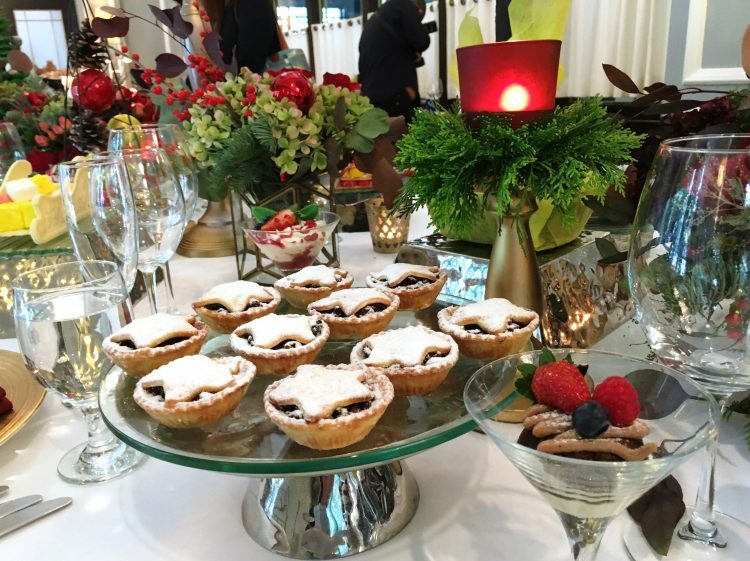 We had a fun afternoon sampling their upcoming festive menus over sips of red wine and tea. 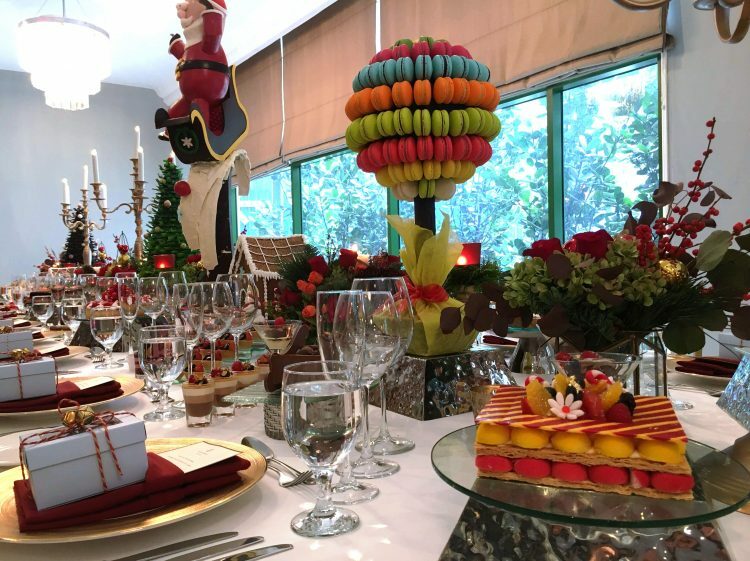 Take a look at some of the special dishes that will be served. 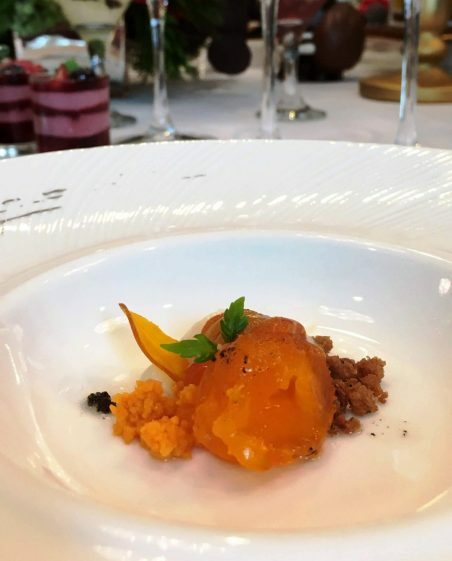 Sampling Chef Wai’s festive menu for The Library, our first course was a Sea Urchin and Cauliflower Mousseline that will be served at their Christmas Eve Dinner. Next, the Scallop and Truffle with Egg Moullet Aioli that can be enjoyed for Thanksgiving Dinner. 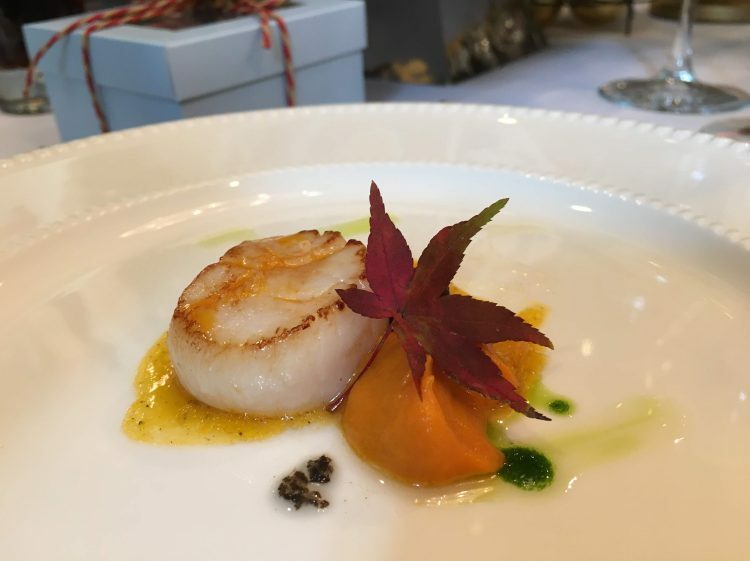 Come New Year’s Eve, diners will be able to try the Turbot with Sea Urchin. 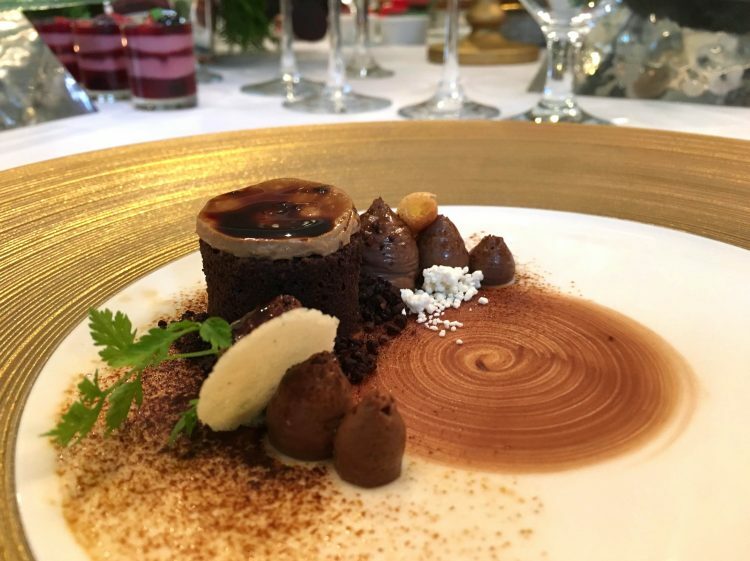 Dessert was an Abinou Cocoa Gateau with Arabica Mousseline that will be available for Thanksgiving Dinner at The Library. 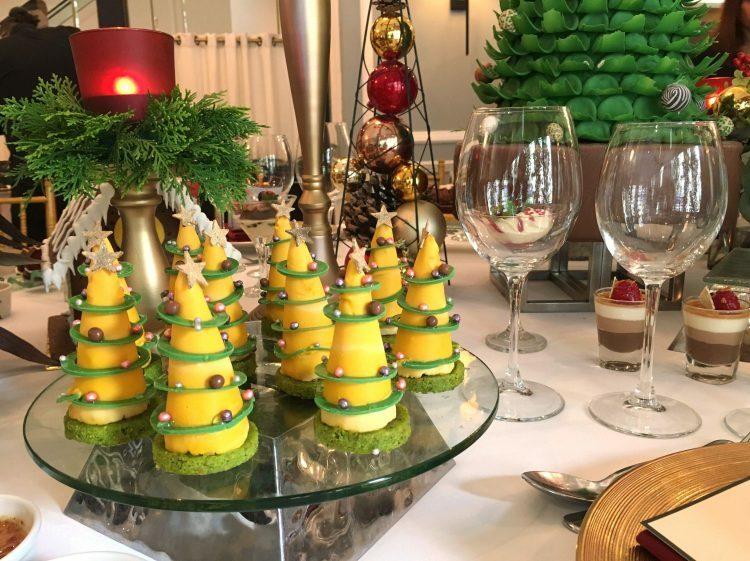 We also had the pleasure of sampling other festive specials that will be available at The Cobalt Room, The Ritz-Carlton Kuala Lumpur’s all-day dining venue. 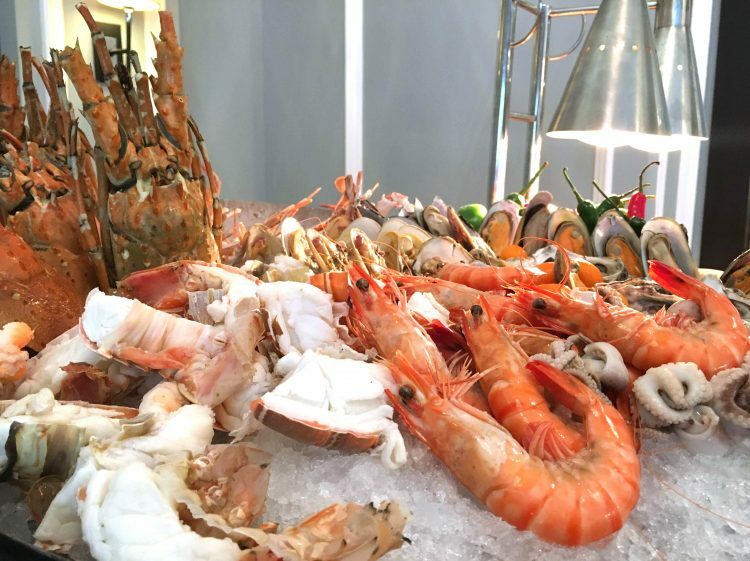 Guests can look forward to fresh seafood on ice, lovely roasted turkey, and a whole host of delectable desserts. Find: View directory for The Library here.